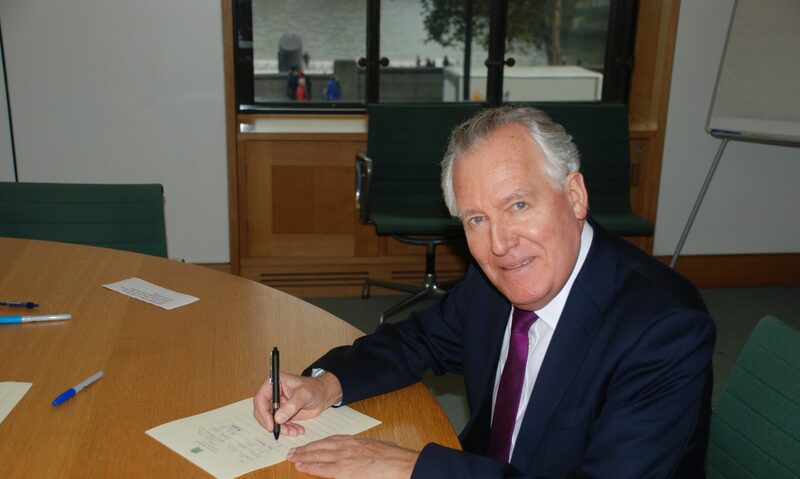 MP for Neath Peter Hain has joined fellow Labour MP Geraint Davies in voicing his support for Swansea Bay’s bid to be named City of Culture 2017. The region, which includes Neath Port Talbot and Carmarthen, is competing against a number of other cities in the UK for the honour. UK City of Culture is a designation given to a city in Britain for one year and is awarded every four years. The initiative is administered by the Department for Culture, Media and Sport, and aims to recreate the significant social and economic benefits that Liverpool experienced during its year as European Capital of Culture in 2008. The inaugural holder of the award in 2013 is Derry.